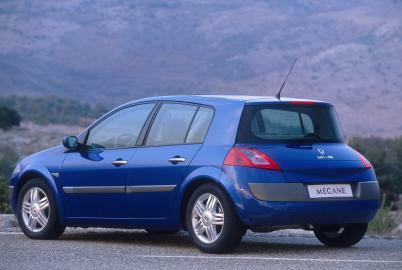 Christina and I (and Anya of course) are seriously thinking of buying a brand new Renault MÃ©gane II. What do you think of our choice ? Hahaha! Will come back in 1/2 year time then! ;-) I think the Megane is a really cool car, and having just got my driving license, p roder meme ki loto pou acheter la!!!! !